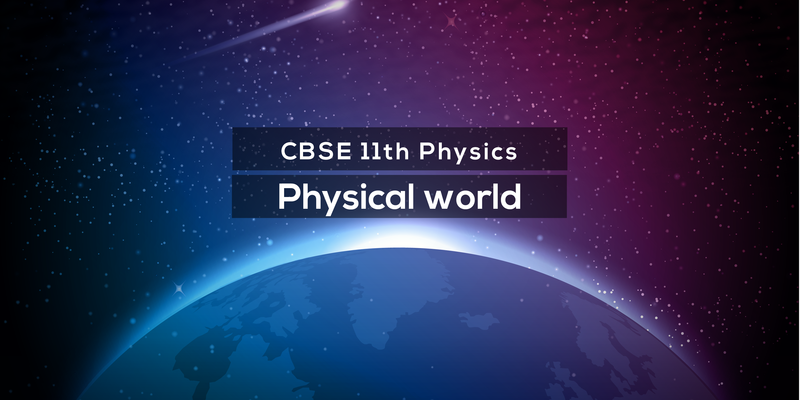 Physical World comes under the unit Physical World and Measurement which accounts for 10 marks in final exams. 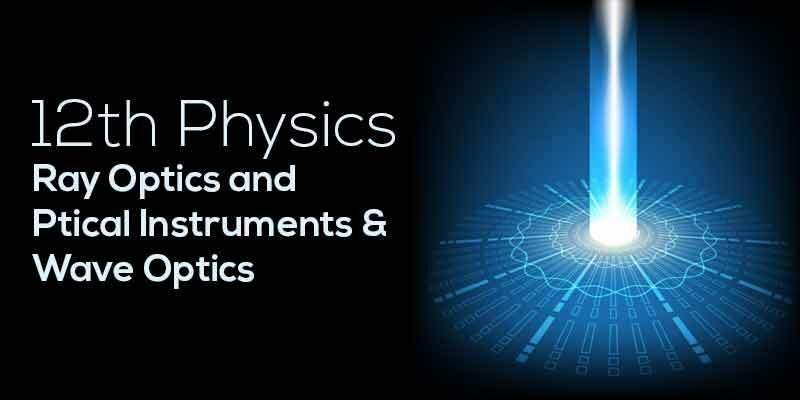 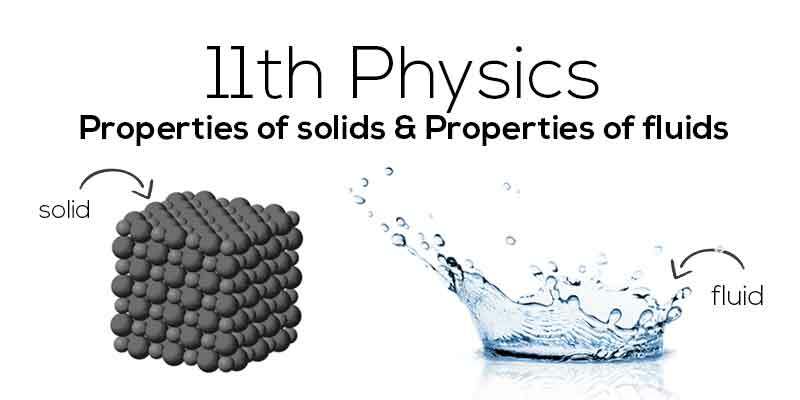 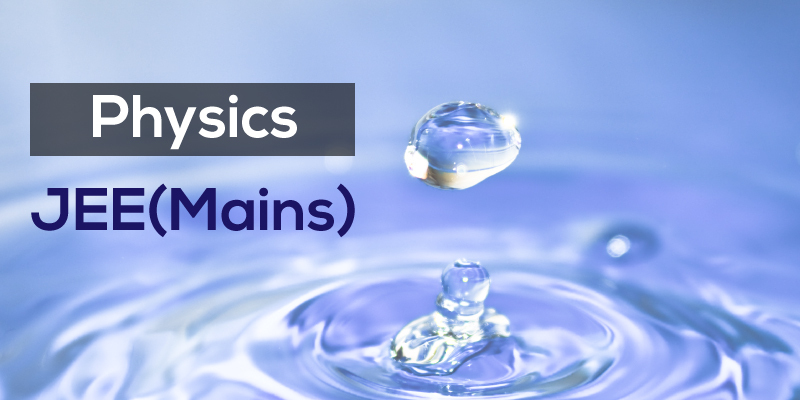 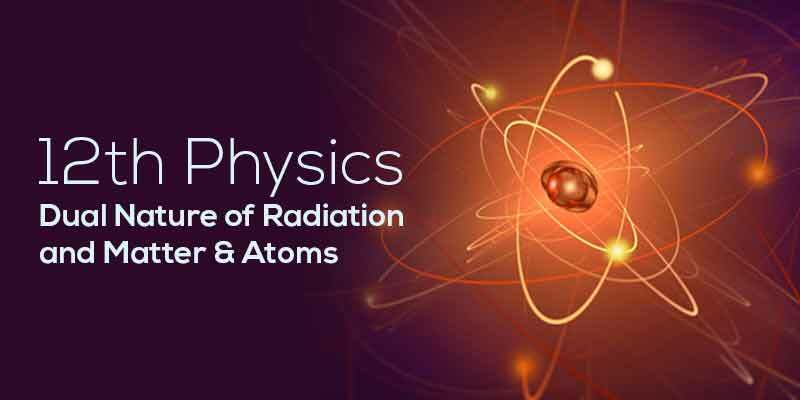 This chapter covers the following: Scope and excitement of physics, Physics, technology and society, Fundamental forces in nature and Nature of physical laws. 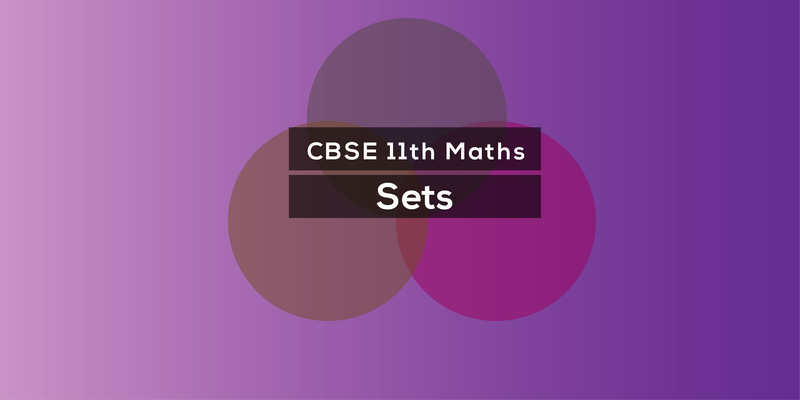 The entire chapter contains many theories and each theory has exercises which help the student understand each topic better. 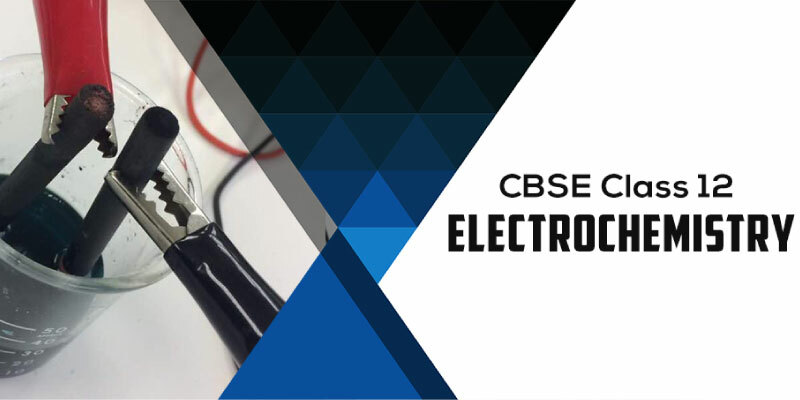 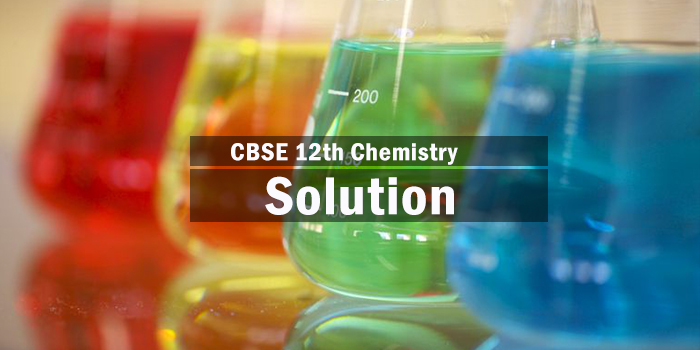 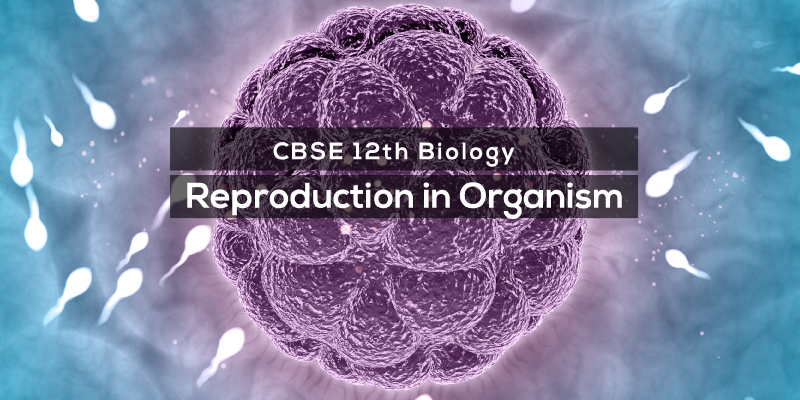 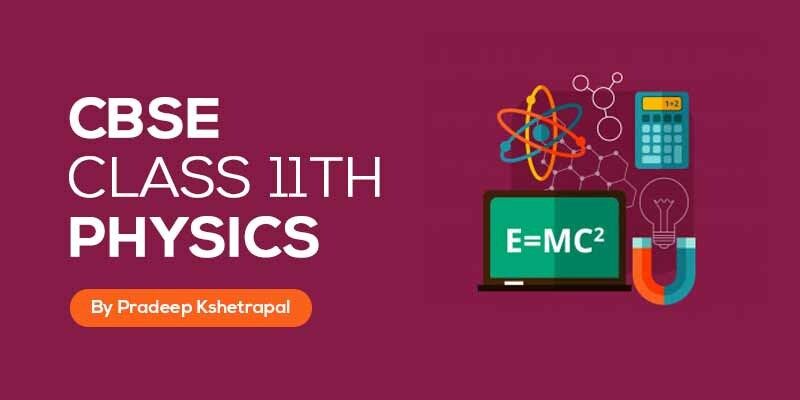 This chapter is not only useful for final exams but also for various competitive exams. 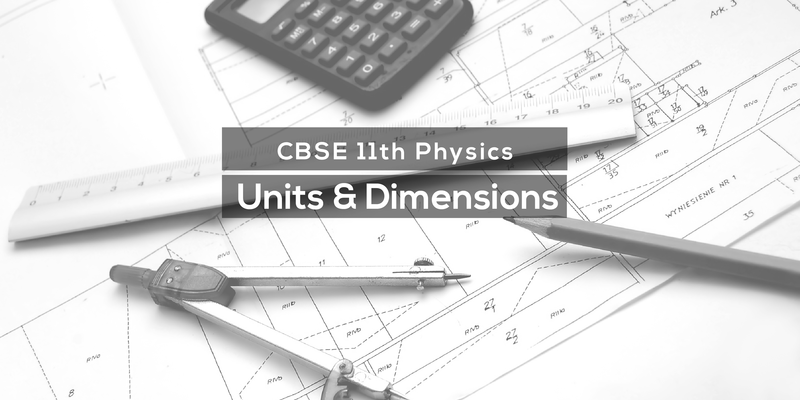 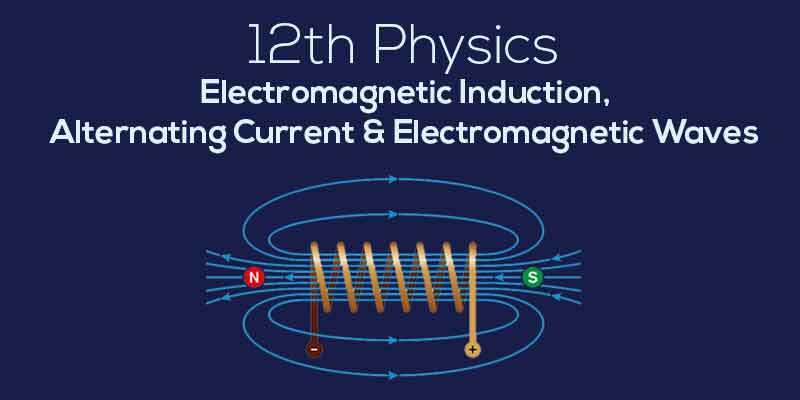 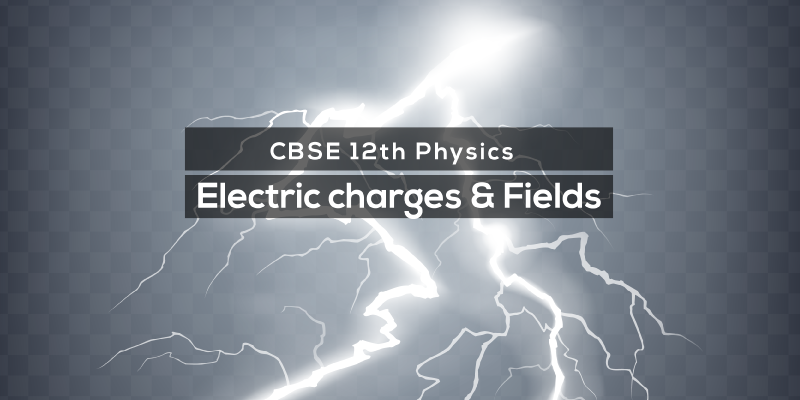 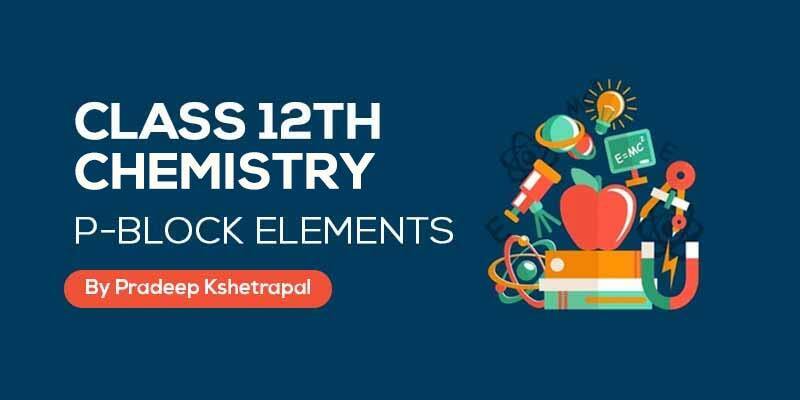 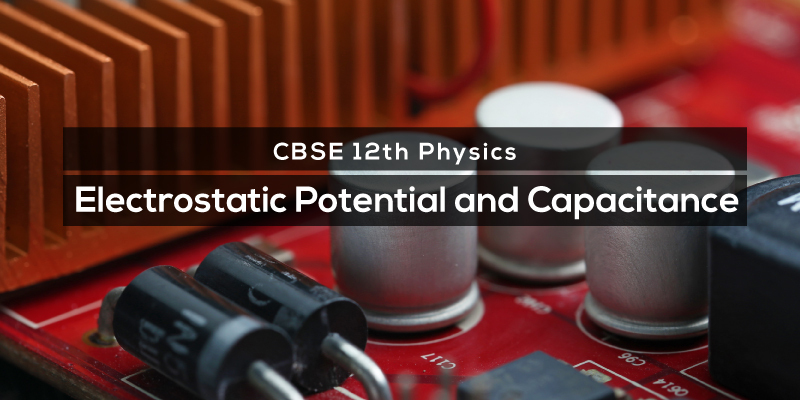 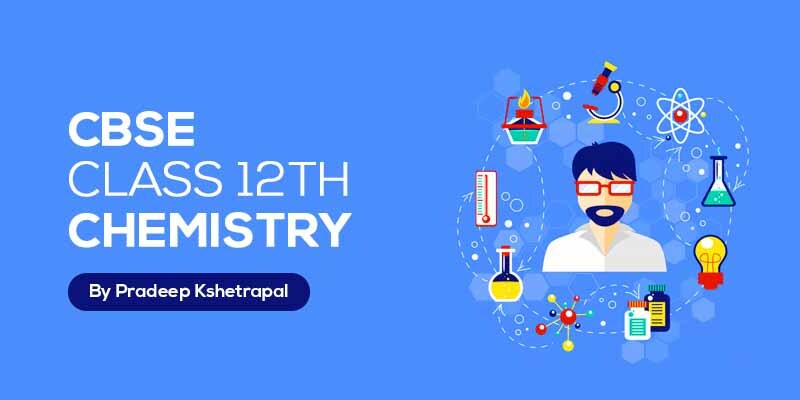 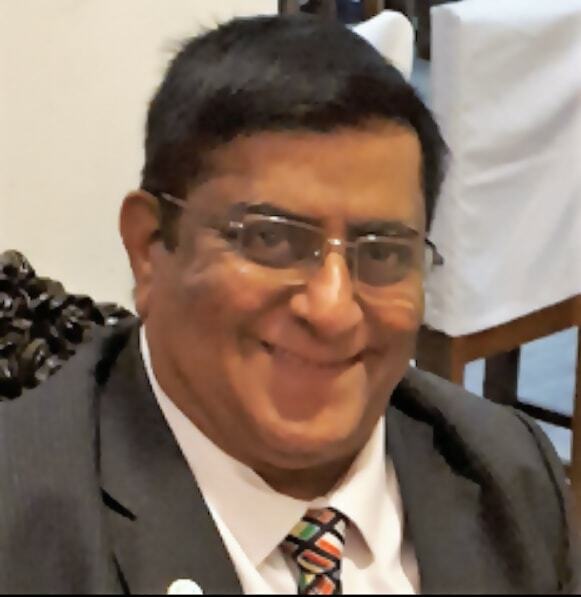 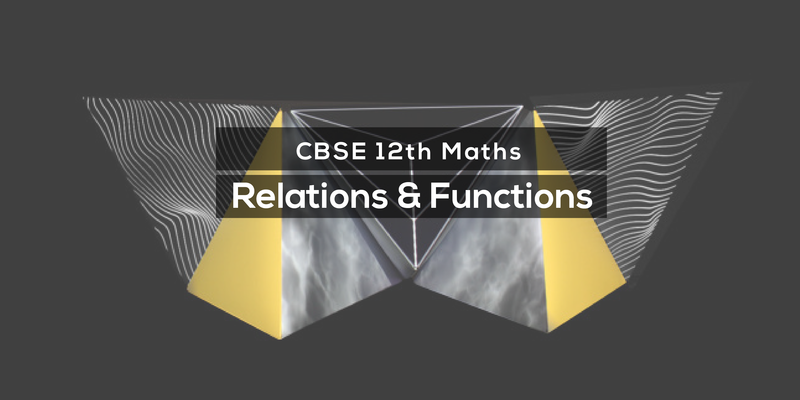 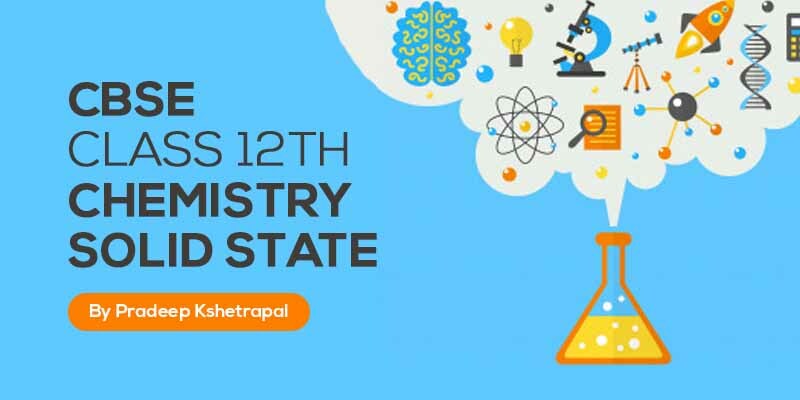 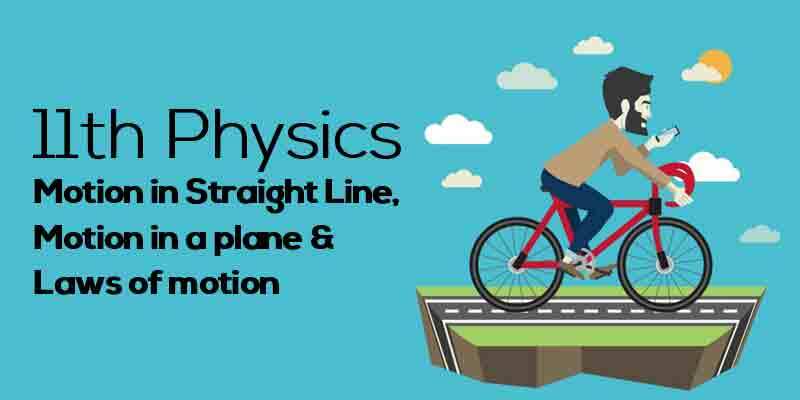 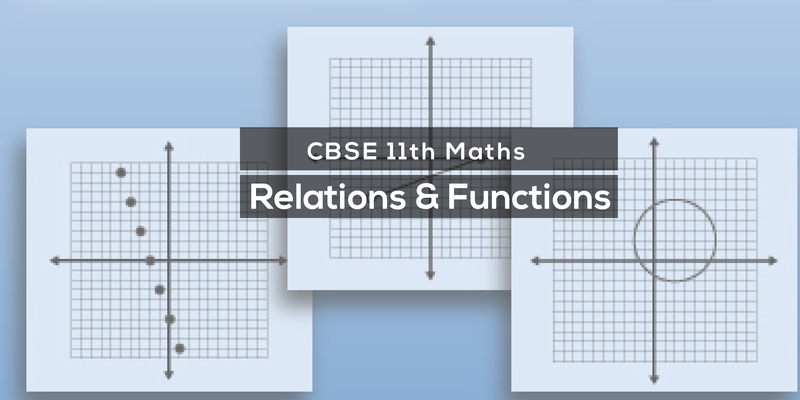 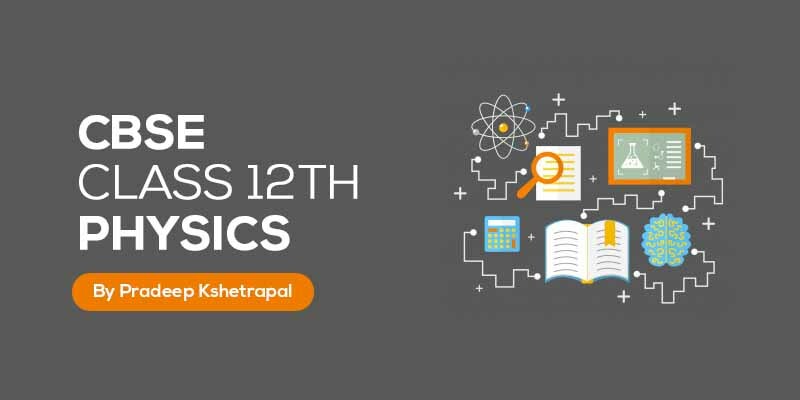 CBSE Class 11 Physical World Course by Prof. Pradeep Kshetrepal helps the learners to grasp puzzling concepts of Class 11 Physics Chapter 1 in an interesting manner to ensure excellent preparation for final examinations from the convenience of home. 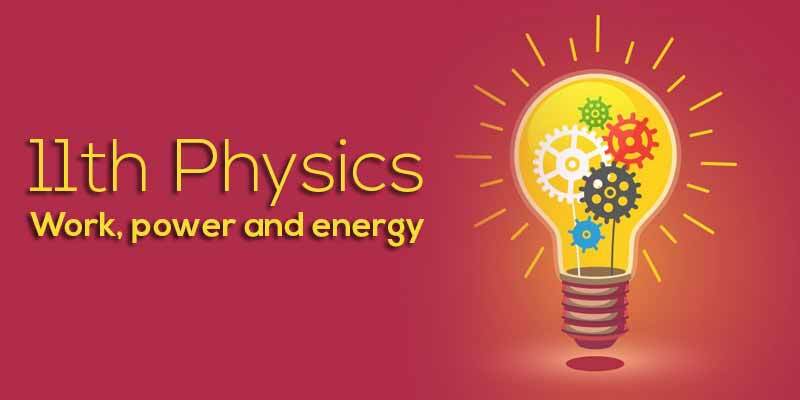 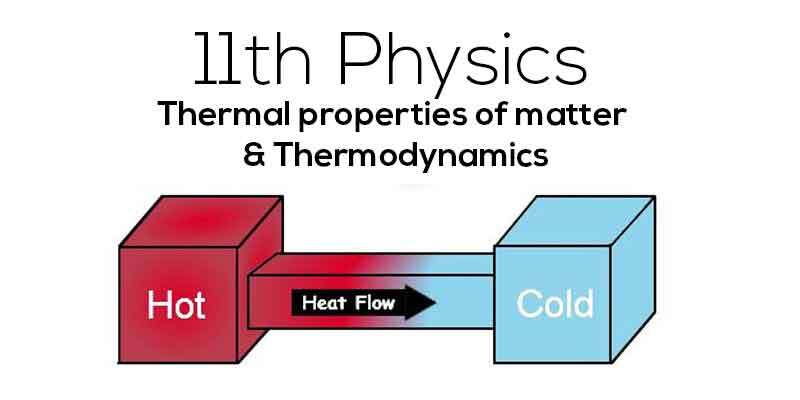 The high-quality video lessons talk about Physics as a branch of science that includes the study of physical world like the relation between energy and matter. 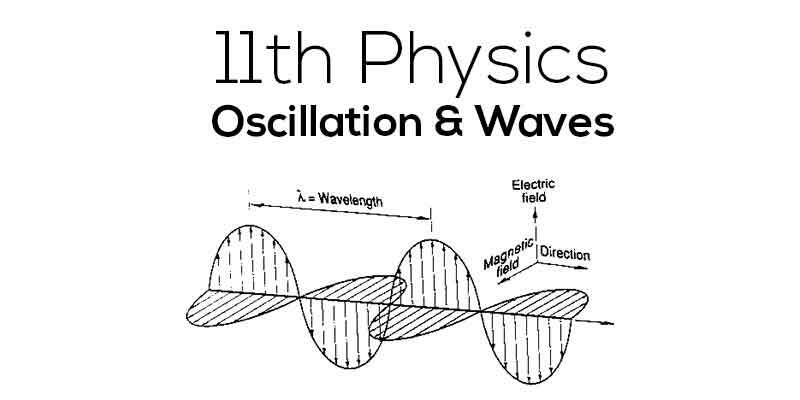 The energy is the conceptual system that gives us an idea of how the universe works and accounts for changes in matter. 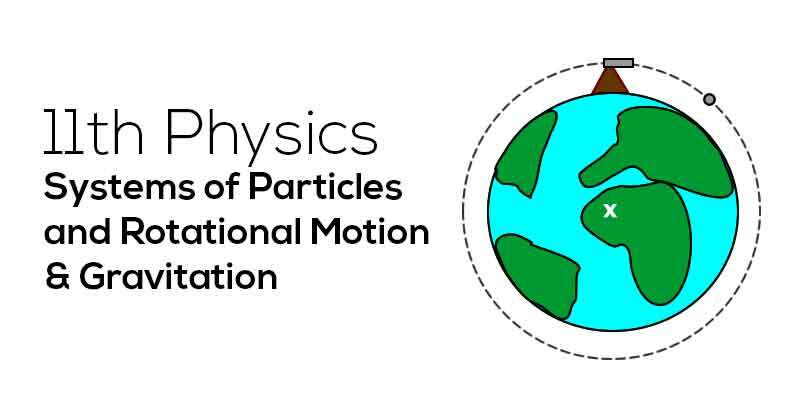 Learn more Physical World about in this course.